It’s been 8 years since the Cooper Gang have gone their separate ways. They have made guest appearances here and there but you never heard of the continued adventures of the Cooper gang. But the gang has finally returned in an adventure that will take them all over time. 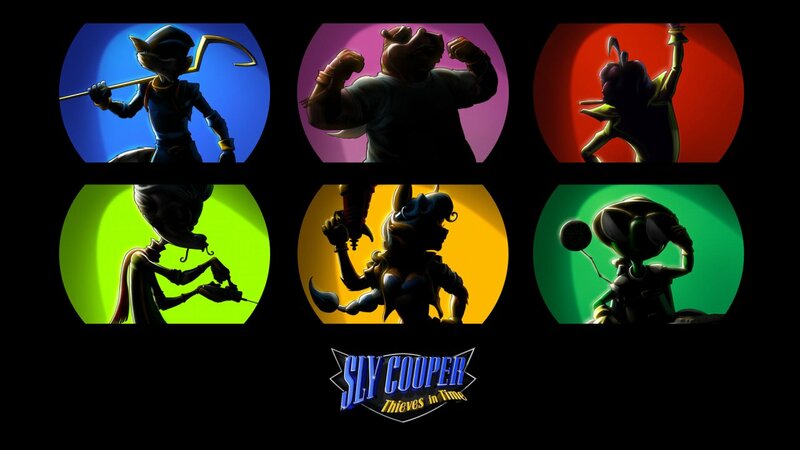 Will Sly and friends make a triumphant return or be forgotten in time. Evo 2013, the largest fighting game tournament, was this past weekend and just before the Super Street Fighter 4 AE top 8 Capcom revealed its debut trailer. The update will contain 5 new characters (4 returning and 1 brand new), 6 new stages and unannounced new modes and features. The update will be on disc for $39.00 and DLC for $14.99 as with Arcade Edition. The disc version will contain all of the DLC costumes and owners of Super who didn’t upgrade to Arcade Edition will only have to pay for Ultra upon release. Ultra Street Fighter 4 will release early 2014.